The four I smoked where very enjoyable . However I believe a tad over priced. 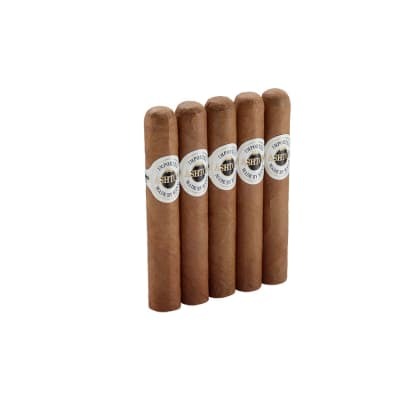 Very mild cigar and easy to smoke. Burn and draw perfect. Taste is mild but not bad. 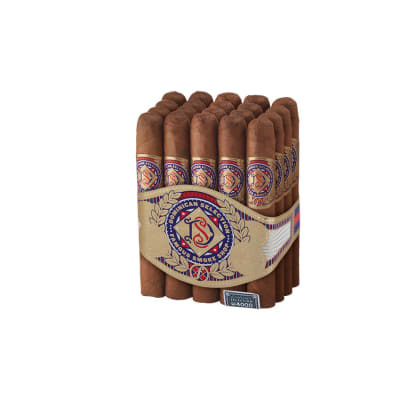 If you looking for a very mild cigar this one might be for you. 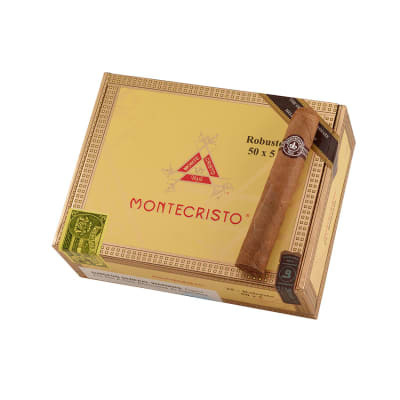 I have had other Montecristo's, but the blend on this one is on the money. Ok! 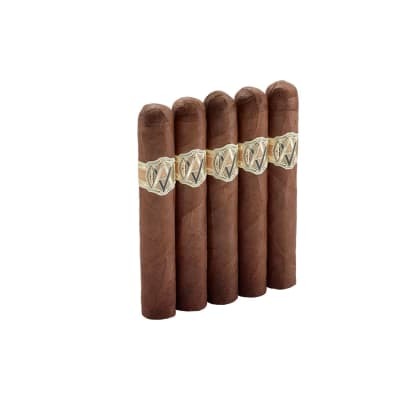 Altadis don't change a thing. A great all around smoke!! 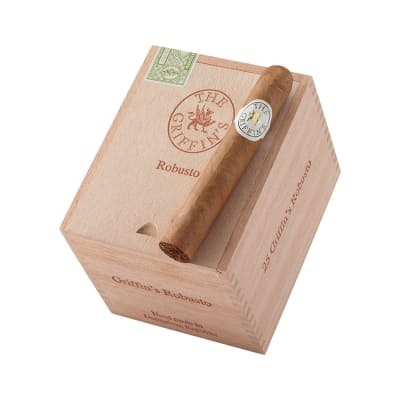 What a great Cigar. Great Mild Flavor, beautiful white ash, couldn't wait to take another puff. Can't go wrong with this - one of the best.